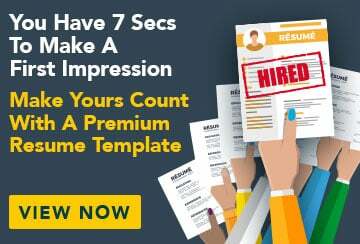 This free sample resume for a digital media professional has an accompanying digital media sample cover letter to help you put together a winning job application. My professional aim is to work with other passionate people to produce compelling content for a variety of media platforms. I am committed to taking advantage of every opportunity to develop my skills and become a valuable member of a creative team. Big Bang media is a small web content and development company.